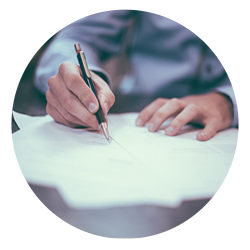 SW Probate Services Ltd was established to meet the growing demand for an alternative to solicitors and banks in providing Probate and Estate Administration, Will writing and Power of Attorney activities. We recognise that when choosing someone to help with any Will or Estate matter you are making a very important decision. We appreciate that you nee to be assured that the company or individual that you choose can not only do the job, and do it competently, but also keeps you informed and responds to the needs of the individual task. 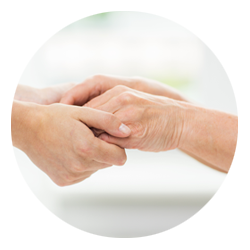 We pride ourselves on building caring relationships with our clients and guarantee that from start to finish, the whole process will be dealt with by the same person, giving you personal continuity of service. At our partner company, SW Financial Services Ltd, we have an extensive knowledge of investments, pensions and taxation. This, of course, means that our clients benefit from this advice as part of the package, rather than having to pay for it elsewhere. Many Estates leave complex tax affairs and pension provision which can be very time consuming to sort out. Our clients do not have that worry. 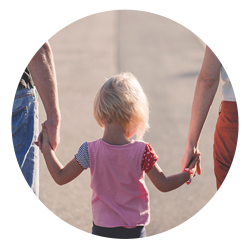 Here at SW Probate Ltd we take your privacy seriously and will only use your personal information to administer your account and to provide the products and services you have requested from us. Wills are a difficult subject for a lot of people. However, it helps to remember that they can save your loved ones a lot of difficulty in the future. We offer a very competitive fixed fee Will writing service. 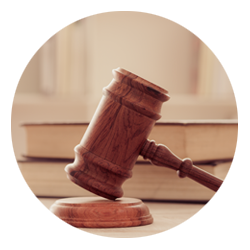 The legal process of Probate can be daunting for someone who is not familiar with the tasks involved. It is vital that the process is carried out correctly. We are able to help with this. 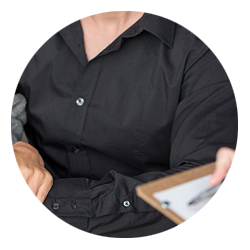 The process can be time consuming and sometimes complicated but our team of experts can help ease the burden by dealing with as much or as little of the administration as you want. Purchasing a pre-paid funeral plan is a good way to help your loved ones when you are no longer around. Having a Power of Attorney in place allows you to decide who will be able to handle your affairs should you become unable to do so. Assiting with the day to day finances including utility bills, banking, benefits and insurances.